A courtroom is a formal environment. It is controlled and dictated by judges who have their own rules for how they are to be addressed and when the attorneys, court officers, defendants and others are to speak. All judges are fairly uniform in commanding respect, which is partly based upon proper courtroom decorum. One aspect of the courtroom environment is proper attire. All the attorneys, with an occasional exception, wear suits and ties or if female, a similarly formal outfit. Although such attire is not legally required, the attorneys are aware that how they dress is consistent with the respect that any officer of the court must demonstrate. An attorney who is sloppily dressed or wears casual clothing may well be admonished by the judge and even fined for failure to respect the judge and the courtroom. 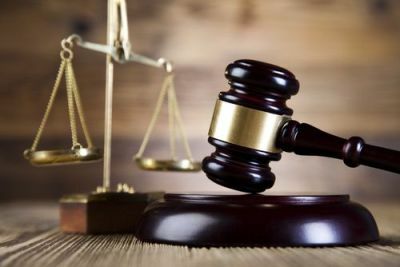 Defendants are not held to the same standard of formality when it comes to how they appear in court, other than showing the proper respect to the judge and to the proceedings. For example, defendants who are held in the dock are in custody and are typically wearing the jumpsuit issued to them. 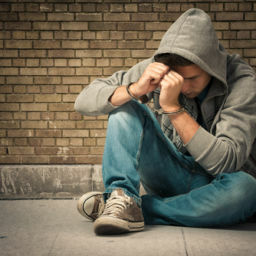 If you are not in custody, you may wear what you wish to some degree, but it is important to convey to the court that you are respectful of the approprite judge’s authority and appreciate the solemnity of the proceedings. If you are appearing on a minor matter for which an attorney need not appear or you wish to represent yourself, then your appearance will color the judge’s perception of your credibility. You are much less likely to sway or persuade a judge who sees you as immature, disrespectful of authority and not taking the matter seriously. What you wear may not be as important at an arraignment since your appearance will be very short and limited and the judge will not be the one before whom you make your future appearances unless you plan on pleading guilty. Your demeanor and appearance demonstrates your recognition of the seriousness of the event and that you are cooperative, reasonable and will comply with the court rules as well as rulings regarding your case. If you are testifying before the judge only or before a jury, the first and sometimes only impressions are of utmost importance. Again, it is your credibility that is an issue and someone who looks professional, serious, calm and groomed has an enormous advantage over someone giving the opposite impression. When in the courtroom, you will be told by the bailiff when to stand and sit. 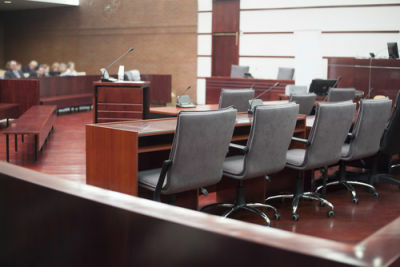 When the judge first enters the courtroom, the bailiff will usually announce the judge’s entrance and name and ask that all persons in the courtroom stand. 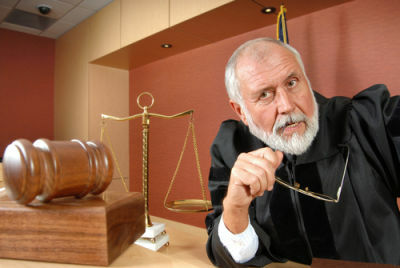 The judge will approach the bench and then either the judge or the bailiff will announce that everyone may sit. This same routine applies when the judge leaves the bench. The bailiff will ask that all rise as the judge stands up and retires to his or her chambers. At any court appearance, you are to sit in the courtroom when waiting for your case to be called or while other cases are being heard. You are to stand when your name is called such as for an arraignment. This also applies whenever you are asked to speak. 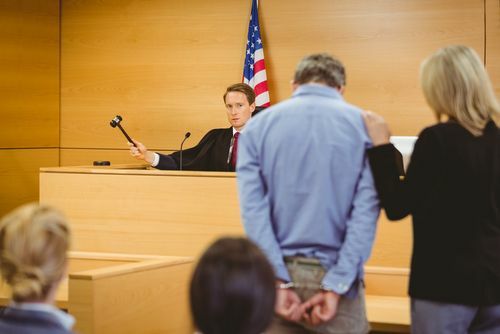 In a criminal proceeding, the judge will only ask your name and address, if needed, or inquire if you wish to qualify for a public defender or ask other questions not related to your guilt or innocence. Any time the judge addresses you, you should stand and then leave when your matter or the questioning has ended. 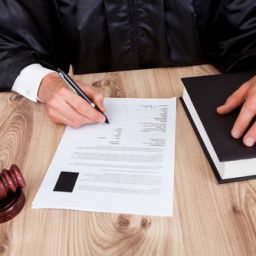 Judges are generally addressed as “your honor.” You will hear attorneys and court personnel speak to the judge in this manner but they may also address the judge simply as “judge” or Judge Smith, or whatever their surname may be. Waiting for your case to be called can take hours, depending on the size of the court docket or number of cases to be called. You can generally see where your case will be called by reviewing the court docket that is usually posted outside the door to the courtroom but it is not always followed in order. If you are with your attorney, he or she may have other cases on the docket so you may or may not be sitting with your lawyer. 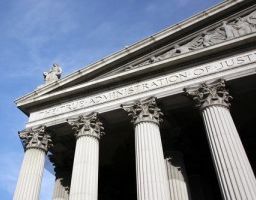 When your case is called, you should stand and look for your attorney who will be approaching the dais where defendants and their attorneys stand to address the court. If you have no attorney, immediately stand and walk towards the dais. If the judge or bailiff calls out your name a second time, be sure to state that you are present. Approach the dais and wait for the judge to address you. If you have an attorney at the dais, he or she will do most if not all of the talking. If you are to speak, your attorney will advise you on what to say. If you are not represented, listen carefully to what the judge is saying and do not hesitate to ask a question if you are confused or do not understand something. Be polite at all times and never interrupt the judge. Your defense lawyer will advise you regarding proper courtroom attire and the importance of attitude, demeanor and respect, even if you feel the charges against you are unwarranted, excessive or improper. By exhibiting respectful behavior, dressing appropriately, standing when necessary and properly addressing the judge, you will not be placing yourself at an unnecessary disadvantage when it comes to matters concerning your case. 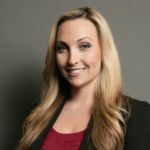 Last updated on March 22, 2017 by Diana Aizman, Esq. 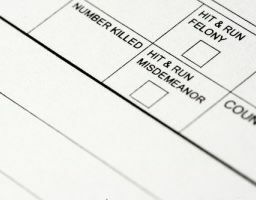 Who “Presses Charges” – The Prosecutor Or The Victim?